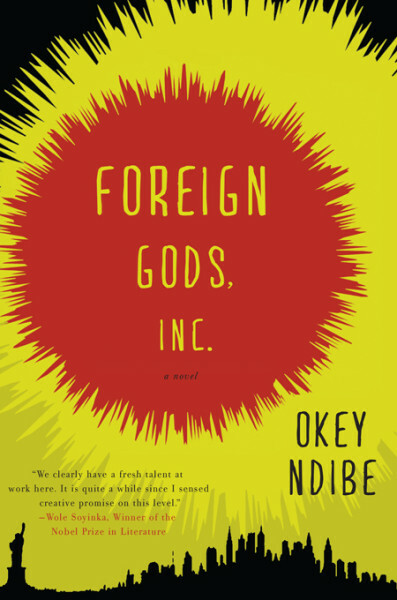 This debut novel from the author of the powerful, universally acclaimed Foreign Gods, Inc. looks at a woman’s drowning and the ensuing investigation in an emerging African nation. A young prostitute runs into the sea and drowns. 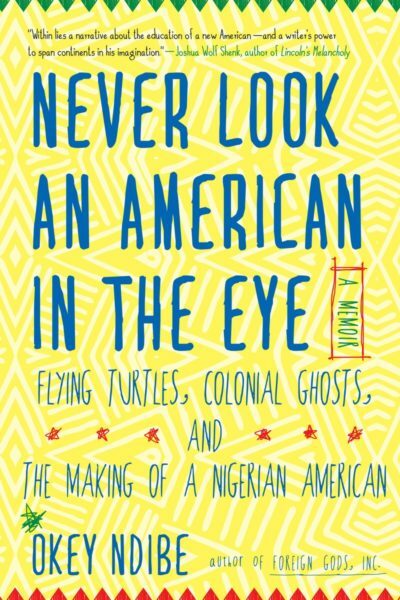 The last man who spoke to her, the “madman” Bukuru, is asked to account for her death. His shocking revelations land him in court. Alone and undefended, Bukuru must calculate the cost of silence in the face of rampant corruption and state-sponsored violence against women. 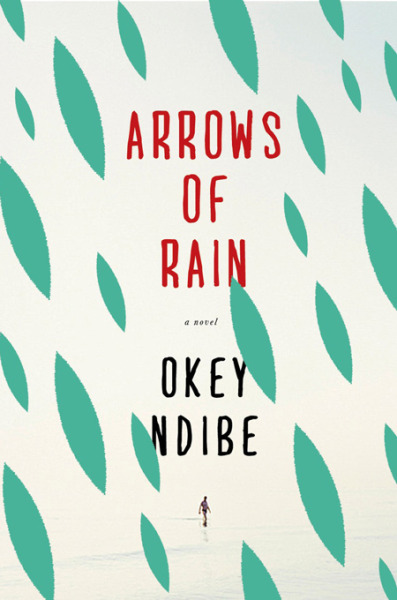 Arrows of Rain dramatizes the relationship between an individual and the modern African state. 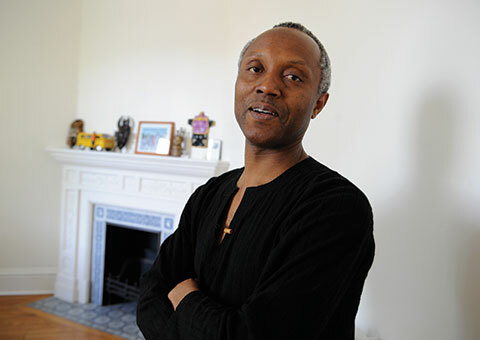 Okey Ndibe examines the erosion of moral insight in both public and private life, drawing out the complex factors behind the near-collapse of a nation.